An amazing plant grown for its wonderful foliage and spectacular flower heads, Banksia make an interesting feature plant for any garden. An Australian native plant named after 18th Century botanist, Sir Joseph Banks, Banksias are extremely diverse, ranging from prostrate shrubs to tall trees. 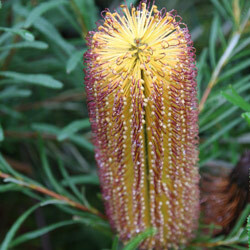 There are over 170 species of Banksias. 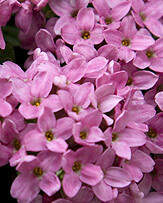 They grow in a wide range of environments and are valuable for the cut flower industry. The Banksia flower head, which is usually elongated, has a woody centre covered in flowers growing at right angles to the axis. The flower heads are very attractive to birds and small mammals because they produce so much nectar. 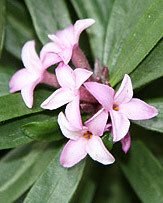 The flower heads are usually yellow although orange and red are also common. Banksias are mainly propagated from seed. B. marginata which is hardy to -10C is a good choice if you are more interested in the striking Banksia foliage. Banksia integrifolia will also put up with cool conditions and is more frost tolerant than many of the species. B.Canei is also frost tolerant. B.Grandis has yellow/green flower heads. The unusual serrated foliage looks like jagged teeth. This plant is wind tolerant and hardy to 5C. Banksias require sandy soil and must have very good drainage. and plenty of shelter in severe winter weather. They enjoy an acidic soil and need plenty of sun. 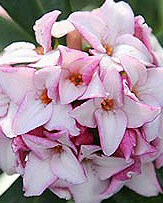 In recent years dwarf varieties have been developed that are excellent for growing in pots and containers in courtyards or on patios. The ability to grow Banksias in pots has made them even more attractive for the UK gardener as they can easily be moved to protect them from severe winter conditions. 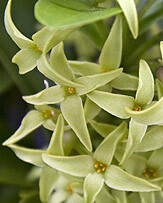 B.Sinulosa 'Birthday Candles' is one example of the dwarf varieties. 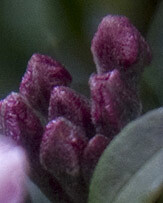 This will tolerate hard pruning and frosts to-8C. Flower heads grow to 18cm and are a soft orange/ tan colour.